EU General Data Protection Regulation, GDPR, will come into effect on 25th of May 2018 after two-year transition time. All the organizations and companies that handle personal data of EU residents are under the regulation. From awareness for the key persons to deeper knowledge – educate your staff of GDPR in any level via e-learning or classroom courses. Know where your data is. So get a grip of your data flow with “Data Flow Mapping Tool”. Document your efforts and plan for the possibly required changes to being compliant – organized documentation toolkit accelerates your effort. Gain full visibility over the flow of personal data through your organization to meet the terms of the EU General Data Protection Regulation (GDPR). The Data Flow Mapping Tool simplifies the process of creating data flow maps, giving you a thorough understanding of what personal data your organization processes and why, where it is held and how it is transferred. 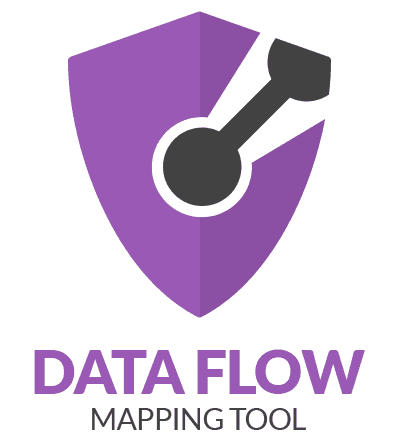 The Data Flow Mapping Tool is a Cloud-based application, licensed for up to five users and can be accessed via any compatible browser. • A complete set of easy-to-use and customizable documentation templates, which will save you time and money, and ensure compliance with the GDPR. • Easy-to-use dashboards and project tools to ensure complete coverage of the GDPR. • Direction and guidance from expert GDPR practitioners. • Includes two licenses for the GDPR Staff Awareness E-learning Course. Be ready for the GDPR by developing your knowledge of it with an accredited qualification. Learn in your own time and at your own pace about the Regulation and the implications and legal requirements for organizations. The GDPR Foundation qualification is a prerequisite for the GDPR Practitioner course. • Duration: Six modules with a total course length of three hours – learn in your own time as your schedule allows. • Format: Distance learning – save time and costs by accessing this recorded session from anywhere in the world whenever it suits you. 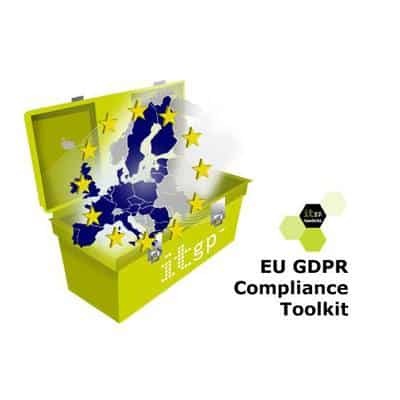 • Includes a complimentary copy of EU GDPR – A Pocket Guide. This simple-to-use interactive modular e-learning programme for employees introduces the new GDPR and the key compliance obligations for organisations. • Printable certificate for all learners who pass the test. You may ask for customization options and volume discounts. Please do not hesitate to ask about our other GDPR services! We are always happy to help you!